Smartphones make bad cameras. They’re fine in bright light, but get anywhere near dusk, dawn or nightfall and the photos they take are noisy and nauseous. Not so the P8. Has Huawei spotted a gap in the market? No, not for unpronounceable phones, but for a phone cameras capable of taking photos at night. 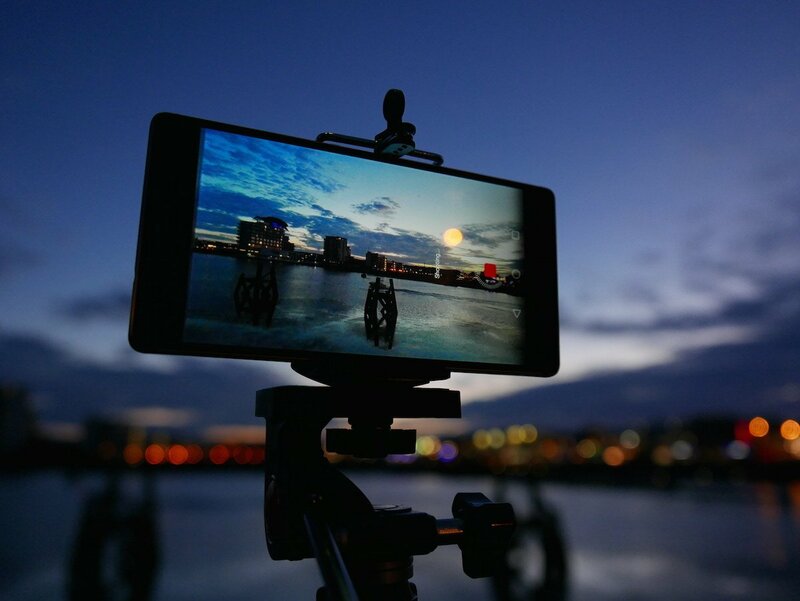 We tested its SuperNight mode out for a series of dusk shots, a few time-lapses and some video, and all came out thoroughly superior to an iPhone 5S. 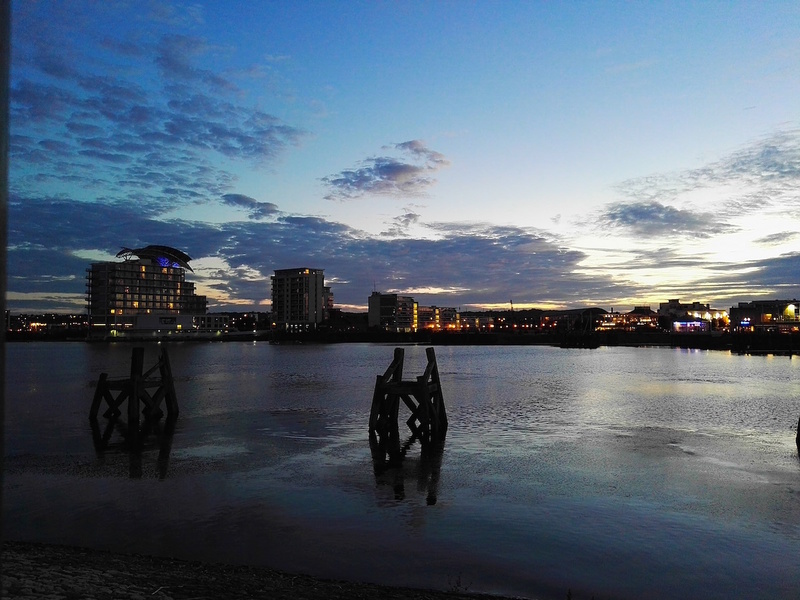 With SuperNight mode engaged, the P8 produces noise-free – and highly colourful – images, while a nice bonus feature is that you can take still images even when the P8 is taking a video. It’s not going to persuade many people to change their phones, but for travel we found the P8 hugely more versatile than the iPhone. We’re not the only ones who think so – see here, here and here for more examples of SuperNight mode in action.